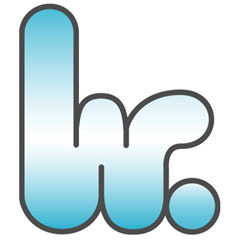 This entry was posted in ATCG, BRAND, H.A.N.D. Records, ishigurokoichi, PRODUCT, SOUND, VISUAL and tagged ATCG, H.A.N.D. 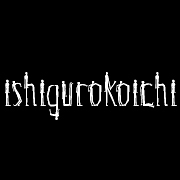 Records, ishigurokoichi, PiSTORE, PiSTream, PiSTUDIO, 隠密使者団, 音密団. Bookmark the permalink.